You can reserve a table in the pub using our online booking below. We welcome families for lunch and early dinner before 7pm. Please note that on Chelsea match days, we can be really busy for 2-3 hours before kick off and for an hour or two after the match. 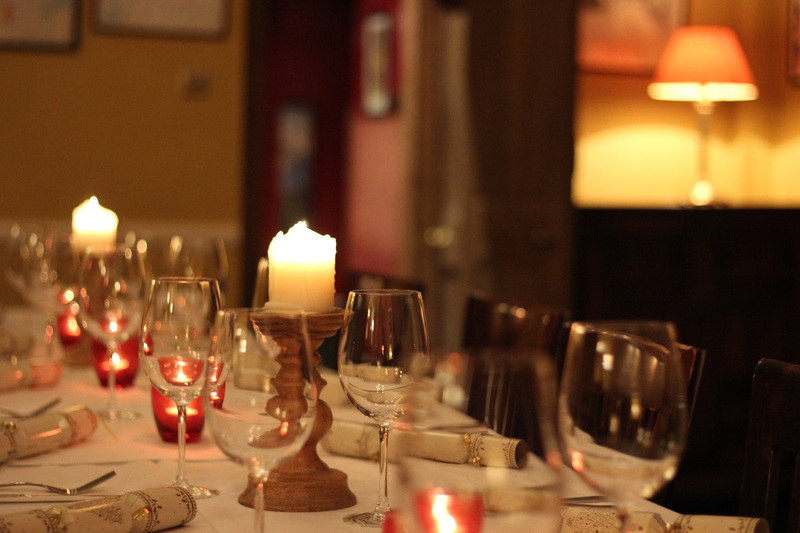 For larger parties, we have two rooms for private dining and drinks parties. Please click here or call us on 020 7385 9129. We have two fantastic private rooms upstairs at The Atlas. Ideal for drinks parties of up to 80 people or lunches and dinners for up to 40 people. For smaller groups, you are more than welcome to book a space in the pub – please call and we’ll work out a plan for your party. Enquire about the Private Rooms? To make an enquiry call us on 020 7385 9129 or fill out the form below and we’ll be in touch shortly!